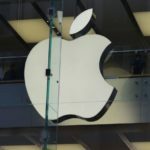 Citigroup was reported to have confirmed on Monday its “Buy” rating on Apple Inc (AAPL) with a price target of $200, while, in a client note, analyst Jim Suva presented five reasons why market players should consider buying the tech giant’s shares. Demand for Apple devices is expected to “pick up during back to school/holiday quarter and production cuts typically precede new model launches in the fall”, Citigroup’s Suva wrote in a note to clients, cited by CNBC. “We remain positive on growth opportunities via Applewood (growth in Services coupled with emerging market growth especially in India)”, he added. Apple shares closed higher for the third time in the past eight trading sessions on NASDAQ on Monday. It has also been the sharpest daily surge since June 26th. The stock went up 1.12% ($2.07) to $187.18, after touching an intraday high at $187.30, or a price level not seen since June 21st ($188.35). Shares of Apple Inc have surged 10.61% so far in 2018 compared with a 1.99% gain for the underlying index, S&P 500 (SPX). First of all, the analyst cited a promising product lineup for the second half of the year. “While iPhone X demand expectations have been tempered, we believe 2H18 lineup could spur demand given the differentiation in the higher end OLED models versus the LCD models and consumers becoming accustomed to paying a premium price for smartphones which are essential to daily life”, Suva wrote. Second, he stressed on capital returns. “An incremental $100 billion share repurchases program compares to Apple’s current buyback plan of $210 billion and average buybacks of $32 billion/year over the past five years. Assuming Apple executes this over a two year period, this would essentially remove an incremental 550 million shares over the two-year period (or 250 million shares per year), resulting in an approximate 12 percent share reduction over the next two years”, the analyst wrote. Third, Suva cited Apple’s potentially increasing service revenue. “Apple Services in total represent about 15 percent of total company sales and is the second largest contributor to margin dollars … We note Apple’s internal goal to double Service revenues from fiscal year 2016 to fiscal year 2020 seems reasonable”, he noted. Fourth, Suva stressed on a possible mid-term enterprise push. 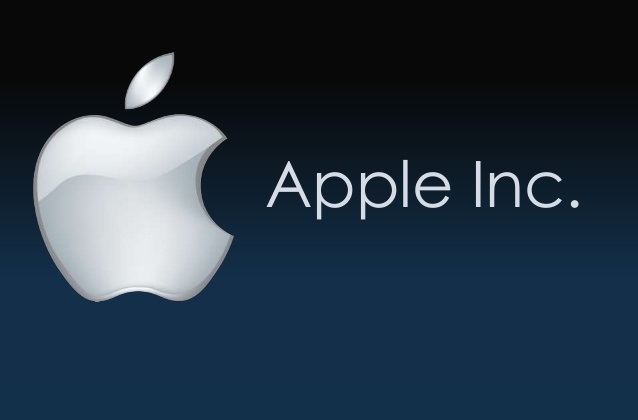 “Enterprise remains an area of opportunity for Apple. More recently at IBM Think 2018, Apple and IBM revealed an enhancement to their existing collaboration with Watson Services for Core ML and the newly designed IBM Cloud Developer Console for Apple. 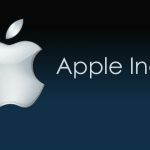 The offering combined Apple’s Core ML tools for developers with IBM’s Watson to make it easier for companies to add artificial intelligence into mobile applications”, the analyst wrote. Lastly, Suva cited the attractive price to earnings valuation of Apple’s stock compared to previous cycles. “Apple shares trade at 0.9x PE relative to the S&P 500. This compares with a low of 0.6x (during the past four years) and as high as 0.95x. … As Service revenues accelerate and total addressable market expansion in India and China returns to growth, we could see some acceleration in relative PE multiples”, the analyst noted. 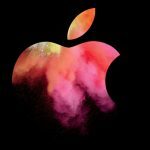 According to CNN Money, the 35 analysts, offering 12-month forecasts regarding Apple Inc’s stock price, have a median target of $200.00, with a high estimate of $235.00 and a low estimate of $161.00. The median estimate represents a 6.85% upside compared to the closing price of $187.18 on July 2nd. The same media also reported that 21 out of 42 surveyed investment analysts had rated Apple Inc’s stock as “Buy”, while 17 – as “Hold”.